Google announced an updated Chromebook Pixel and with it, they also launched a stand alone online Google Store separate from the Google Play store where you used to be able to buy Android devices. 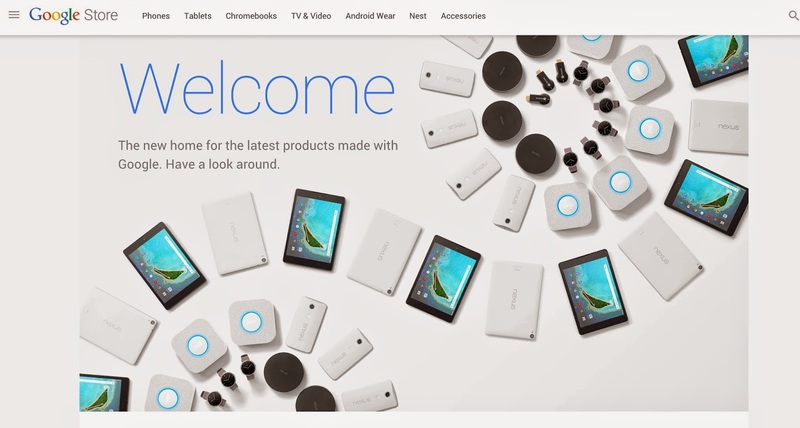 The Google Store has a nice material design that matches what Google is doing across all of its platforms. You can buy anything from Android Wear watches, Phones, Nest thermostat, tablets and accessories for all of them from one location. The real question with the store is why Google thinks users will pay $999 for a Chromebook. Granted Chromebooks are more than glorified browsers like people tend to group them into, but regardless of the build quality, it's not worth $1,000 when you can get the same performance from a $300 laptop. I'd love to get a Pixel to test out, but I can't afford to drop that much money when I already own a Chromebook.